With all the latest fads in digital marketing, it’s easy to forget that email is still the most powerful and cost-effective channel. The average ROI for email campaigns in the US is $44 for every $1. And when you harness the power of email automation, then you have a sure-fire winner. According to HubSpot, “about 49% of businesses use some form of email automation,” as it’s a proven way to streamline their marketing and grow revenue. 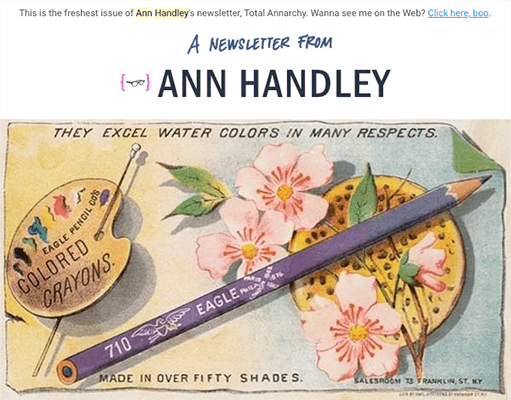 So, if you want to improve your email campaigns, then it’s time to embrace automation. In this guide, you’ll discover how you can use email marketing automation to send timely, relevant, personal, and contextual messages that drive brand loyalty and increase customer engagement. Email marketing automation allows you to send out emails to your subscribers based on a pre-defined trigger or event. For instance, when a user subscribes to your email list, you can automatically send a welcome email. Use a combination of one-off campaigns and automated messages in your email marketing strategy. Time-based automation delivers emails on a date, time or delays programmed by you. For example, you could have a ‘Welcome Series’ of five emails that are scheduled to be sent once a week for five weeks after a new subscriber joins your list. Behavior-based automation is much smarter and allows you to personalize what and when you deliver your emails. For example, you could monitor your welcome series to see if a user clicks on a specific link, and based on that action, you could send a separate email (outside of the standard welcome series) that informs them of a special offer. Before we go any further, it’s important to note the difference between transactional email and marketing email, also referred to as commercial email. Transactional emails are sent to individuals to complete a transaction or process. They contain information that’s unique to that individual and are usually triggered by an event. Marketing emails are generally sent to groups of contacts that are prospects or customers. They have a commercial intent and are delivered strategically at a pre-configured time. 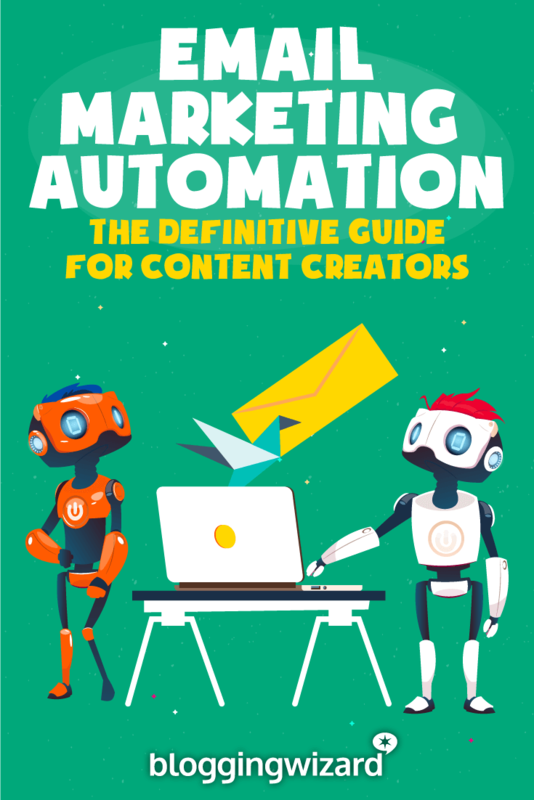 In this article, you’ll learn more about the tools and types of emails used in marketing or commercial automation, as that’s what bloggers use most. Email marketing automation saves you time by creating an email or email series once and then letting it run automatically. Imagine if you had to stop what you were doing and send a welcome email every time a new subscriber signed up. 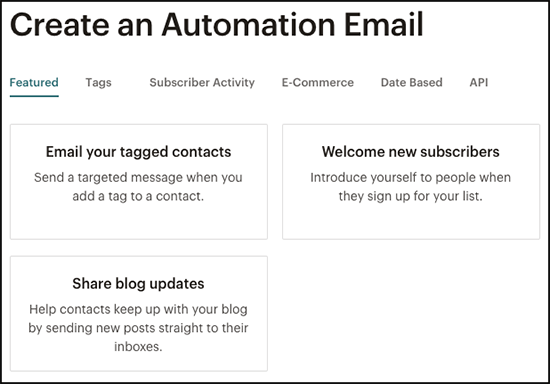 Email automation sends emails to the right recipients at the right time based on your trigger events. You can even tailor delivery according to different time zones; e.g., if you want to ensure a recipient receives a specific email at 8 am local time. Email marketing automation increases your chances of recipients opening, reading, and clicking on links in your messages because they are relevant and timely. According to Q4 2016 figures from Epsilon Email Institute, automated email messages generate a 50.4% higher open rate and a 106.3% higher click-through rate than standard marketing messages. Use email marketing automation to send timely and relevant emails to your subscribers. And the answer is – Email Marketing Software. There are plenty of email marketing software solutions each with their own style of automation. You’ll have to decide precisely what automation features you want and what your budget is. But the good news for beginners is that (a) there are some free tools available, and (b) most tools give you a free trial period so you can test the automation features. 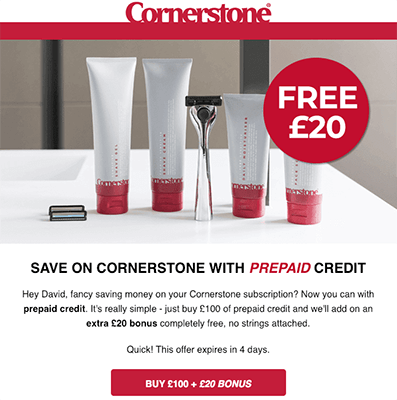 MailerLite includes a fully-featured Forever Free Plan for up to 1,000 subscribers. Paid plans start at $10/month, and increase as you add more subscribers. Featured – Based on the details of your account. Tags – When you add a specific tag to a contact. 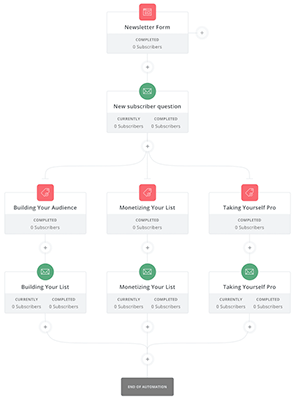 Subscriber Activity – Based on signups and changes in your list data. E-Commerce – Based on purchase activity in your online store. Date Based – Based on data in a date or birthday list field. API – Based on an API call. Custom – Based on your custom triggers. Mailchimp pricing starts with a plan that’s forever free for up to 2,000 subscribers. Paid plans start at $10/month, and grow with your business as you add more subscribers. You can try GetResponse for free on their 30-day trial. Subscription plans including the basic automation features start at $15/month for up to 1,000 subscribers. 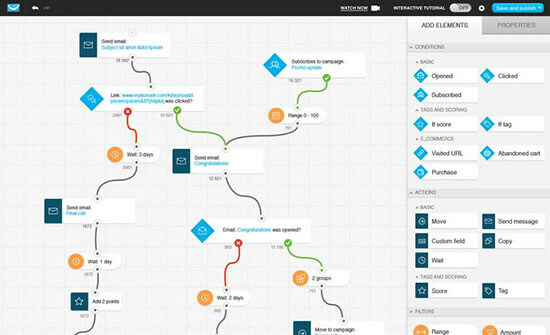 AWeber features a drag-and-drop campaign editor that lets you build email automation flows. You can also tag subscribers and trigger other campaigns based on the emails they open and the links they click. You can take AWeber for a 30-day free trial. After that, monthly subscriptions start at $19/month for up to 500 subscribers. ActiveCampaign makes it easy set up a welcome series, segment your contacts, or use simple workflows to automate your email marketing. ActiveCampaign also includes a CRM toolkit so you can keep tabs on your contacts and sales leads, plus a Messaging app so you can interact with website visitors. ActiveCampaign offers a free 14-day trial. The Lite plan starts at $15/month for up to 500 subscribers. But if you want the additional CRM and Messaging features, prices start at $70/month. 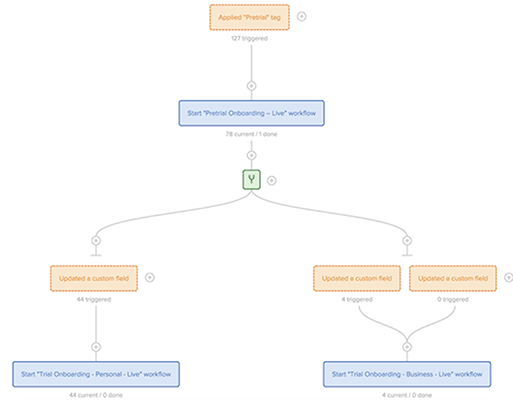 There are also over 20 pre-made visual workflows you can use and adapt to save more time. You can take Drip for a free 14-day test drive to see if it’s the right tool for you. There’s also a free starter plan for under 100 subscribers, and then the Basic Plan starts at $49/month for up to 2,500 subscribers. You can test all the ConvertKit features free for 14 days. Afterward, pricing plans start at $29/month for up to 1,000 subscribers. 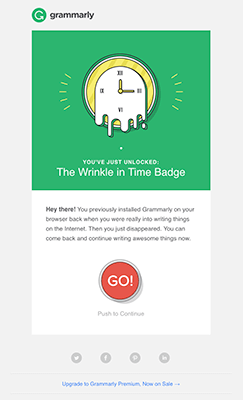 The Welcome Email is the most common type of automated email. Every time a new subscriber joins your list thank, them for subscribing and tell them what to expect. 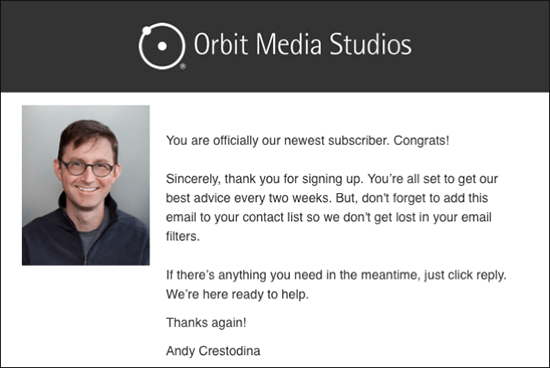 You can opt for a single email or create a welcome series. Every time a customer makes a purchase or a supporter makes a donation you can send an automated thank you message. A ‘thank you’ goes a long way in establishing a long-term relationship. Automated re-engagement emails allow you to target inactive contacts or customers. Your workflow could have conditions such as the length of time since their last website visit or email click. 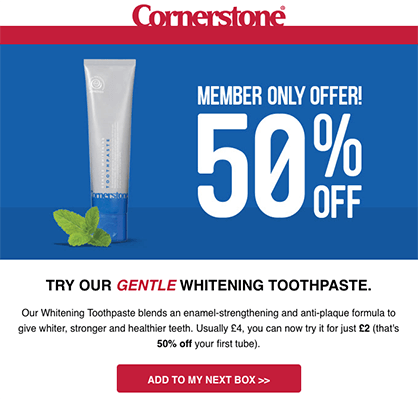 Plus you could try including an exclusive offer or coupon to get them excited about your products or services again. 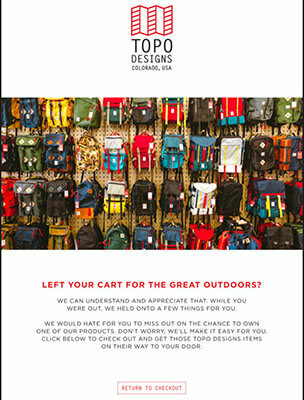 If you’re running an online store, you can trigger an automated abandoned shopping cart email when someone adds an item to their cart but leaves without buying. 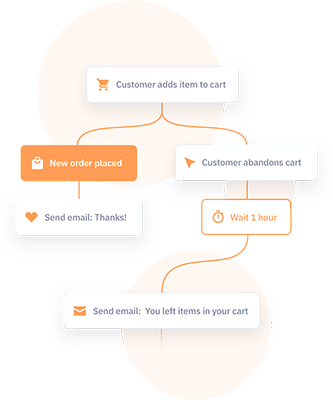 According to Omnisend, marketers sending three abandoned cart emails get 69% more orders on average than those sending a single email. Nobody wants to lose existing customers, especially those paying recurring subscriptions. 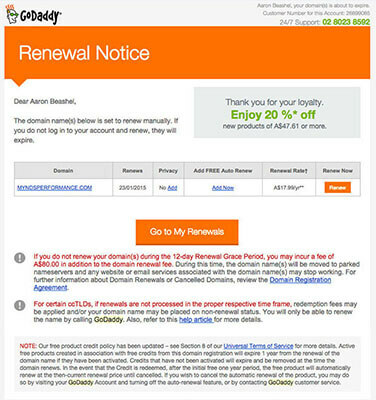 So one of the best ways to keep them is to send an automated renewal email reminding them that their subscription, account, or policy with you is about to expire. Smart businesses embrace email marketing automation as it saves them time, increases customer engagement, and grows revenue. Make sure your email marketing strategy includes a combination of one-off campaigns and automated messages so you can send timely, relevant, and personalized messages to your prospects and customers. You have the tools, and you know the types of automated emails to send, so what are you waiting for?